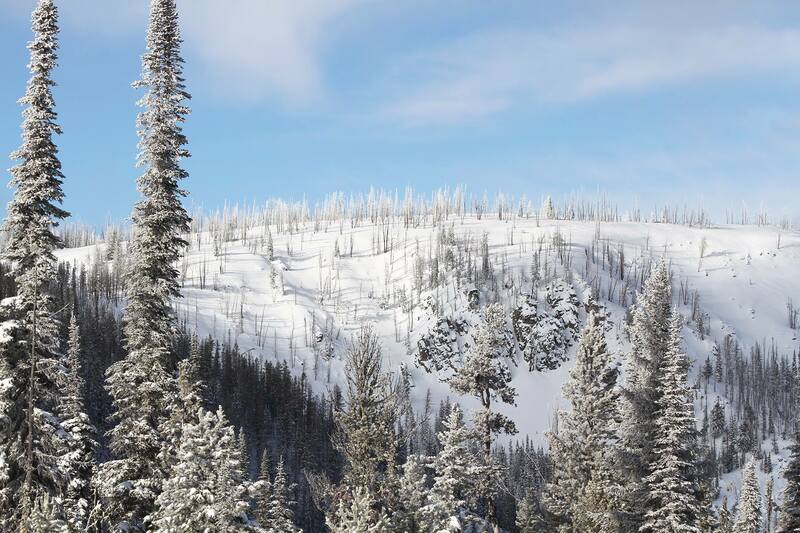 Snoqualmie Pass, WA & Sula, MT – Authorities have suspended two searches for skiers reported missing in separate incidents just before Christmas. In Washington State on Snoqualmie Pss, after a week of looking, rescuers on Saturday called off the search-turned-recovery mission for Monty Busbee of Maple Valley. Busbee, 43, never returned from a day of backcountry skiing in the Commonwealth Basin area of Snoqualmie Pass on Dec. 19. 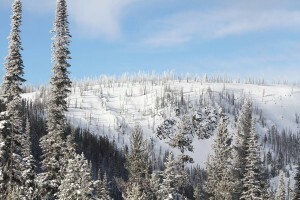 Likewise, at Lost Trail Powder Mountain spanning the Idaho/Montana border, after consulting with family members searchers have discontinued their effort to locate Bart Pickard, a 65-year-old Lost Trail season pass holder from the nearby town of Corvallis. Pickard went missing during a day of skiing at the resort on Dec. 22. 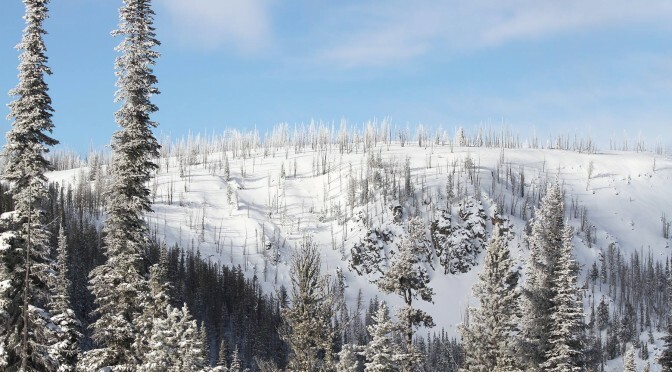 After two days of searching, authorities have little clue where to search for Pickard, known as an advanced skier who enjoyed skiing alone in the trees. Ravalli County Sheriff Chris Hoffman indicated that they will resume the search for Pickard if any new information about his whereabouts is reported.